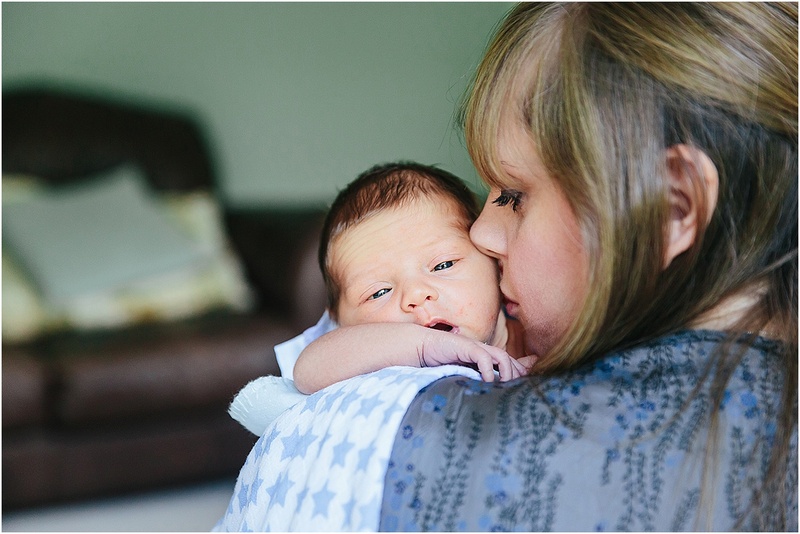 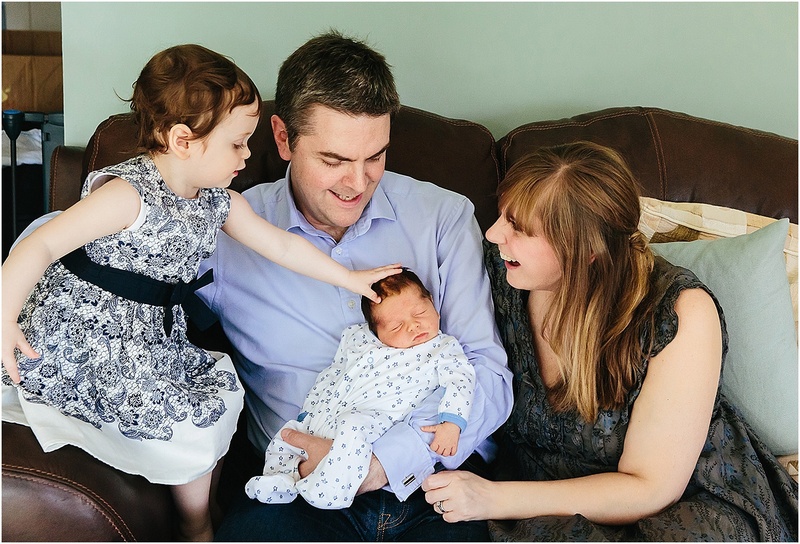 A beautiful home newborn baby photo session on the blog for you today – meet the lovely Johnson family! 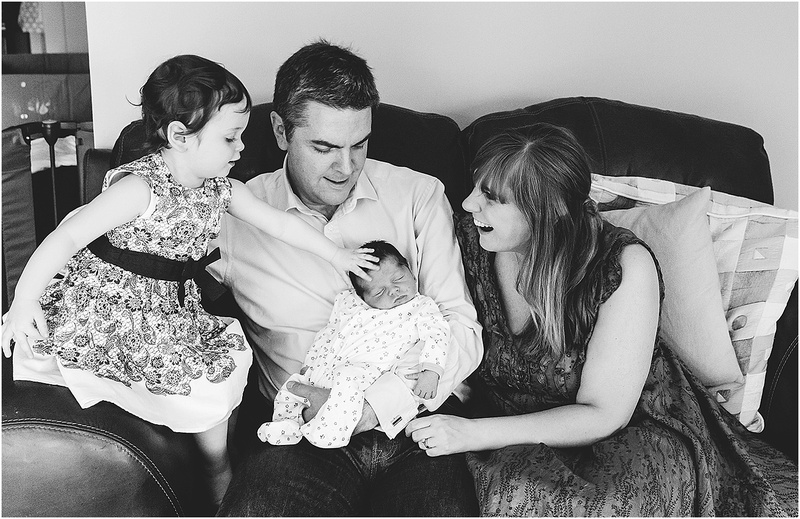 My ‘at home’ newborn baby photo sessions are super relaxed and comfortable for both parents and baby. 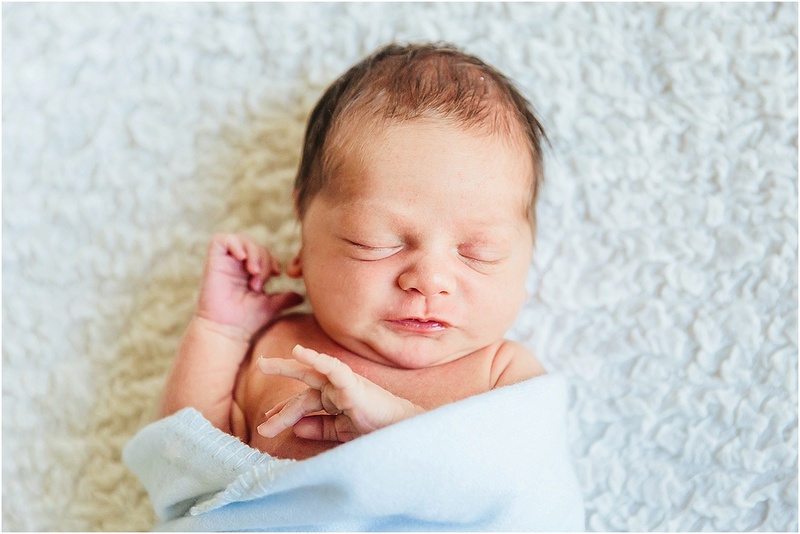 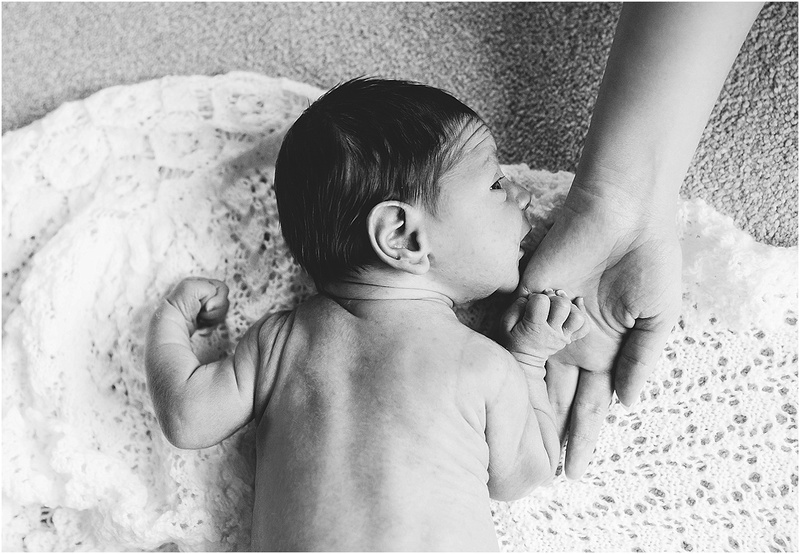 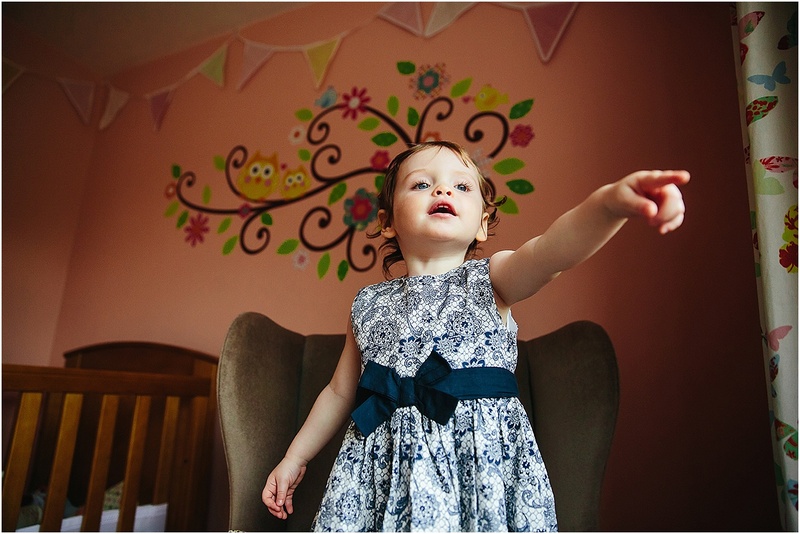 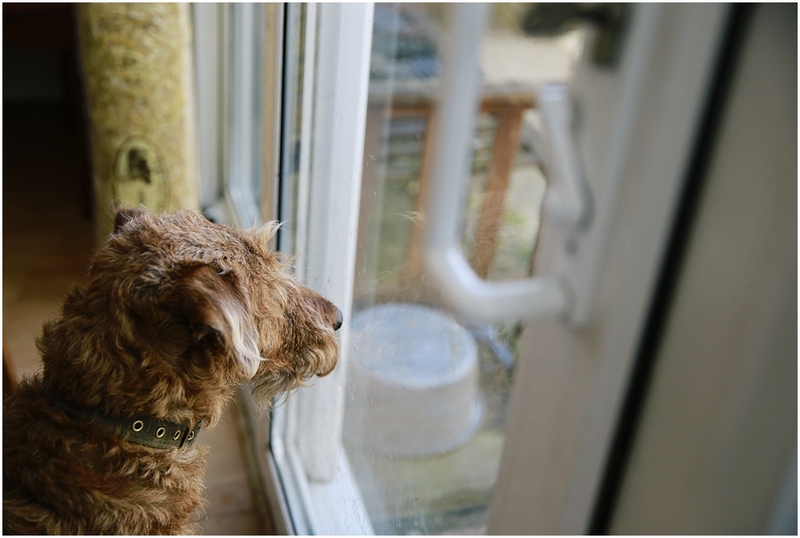 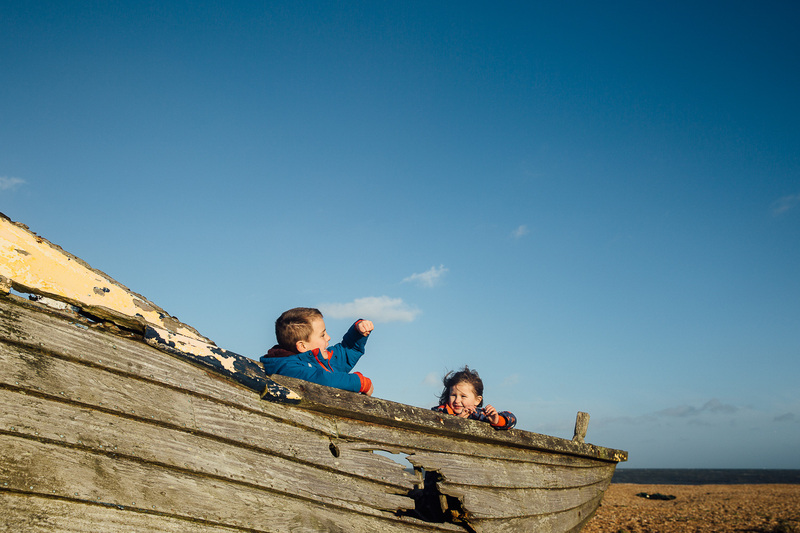 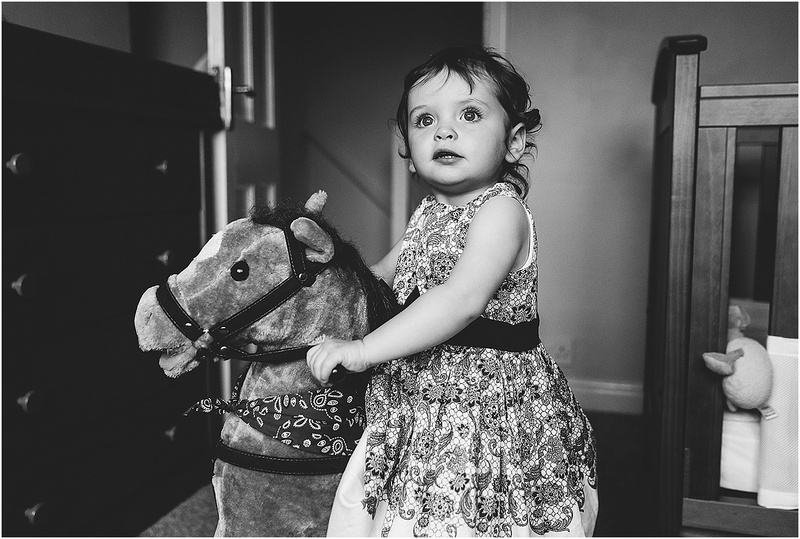 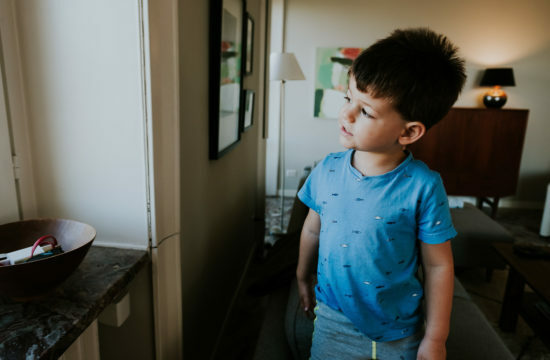 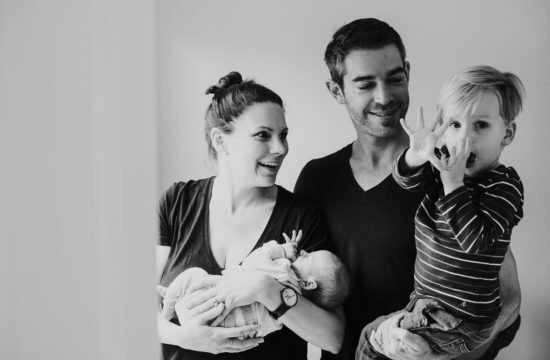 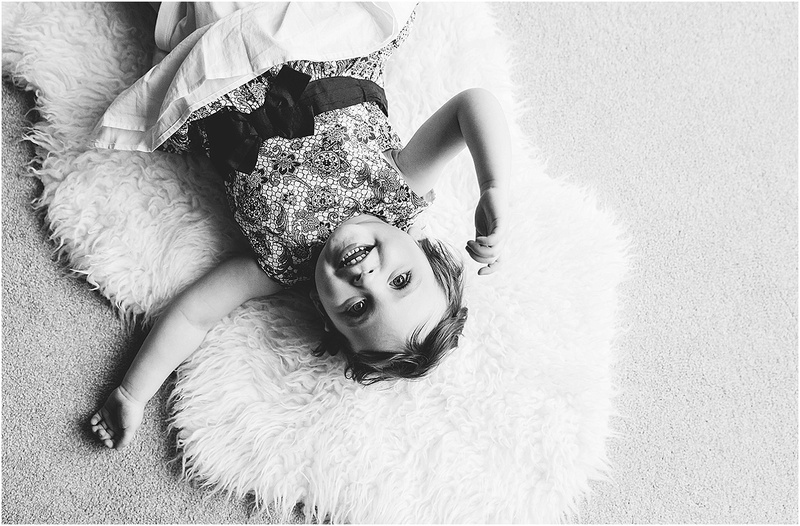 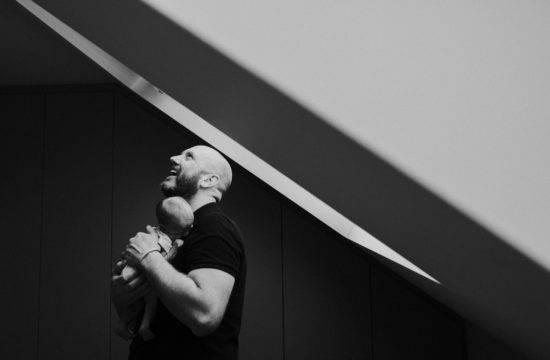 I’m not a big fan of traditional newborn baby ‘posing’, instead opting for more natural positions to photograph baby in, plus snapping some beautiful lifestyle photographs of both baby and family in their own home. 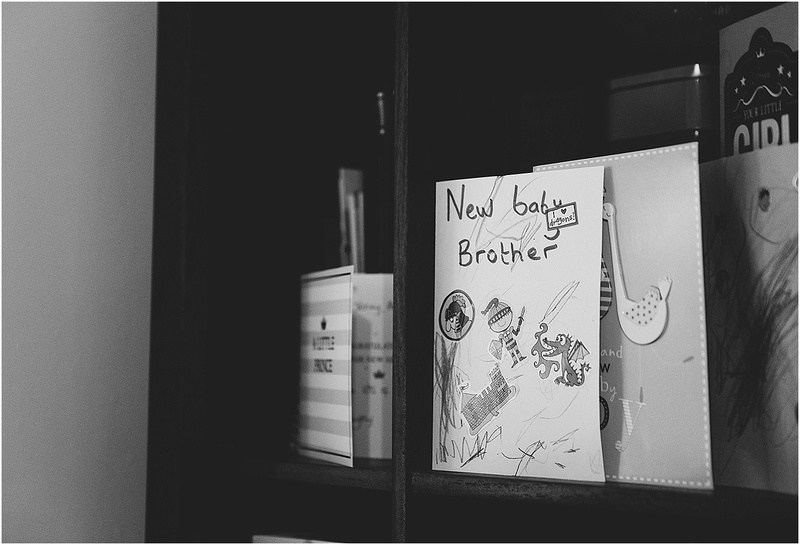 There’s something so special about those early days with a new little person in the house, and I love to capture all those little details – the ‘New Baby’ cards lining the shelves, miniature hands and feet wearing scratch mitts and socks (eeep! 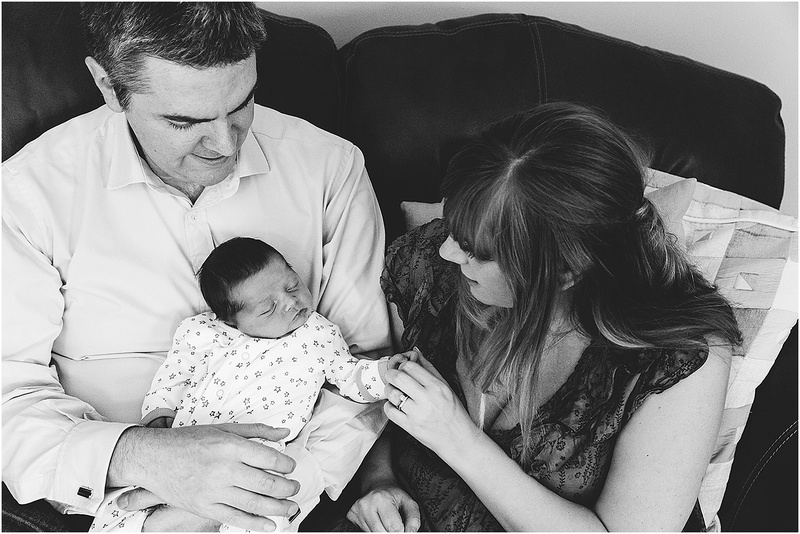 ), first cuddles with grandparents and siblings… Such a shame I can’t capture that new baby smell though! 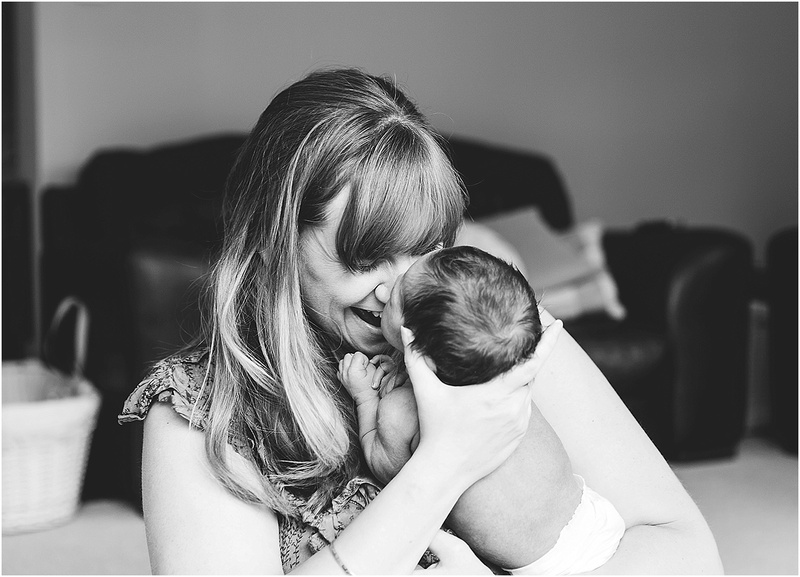 Newborn baby photo sessions are £125 for up to three hours at your home, anywhere in Kent or London (travel included). 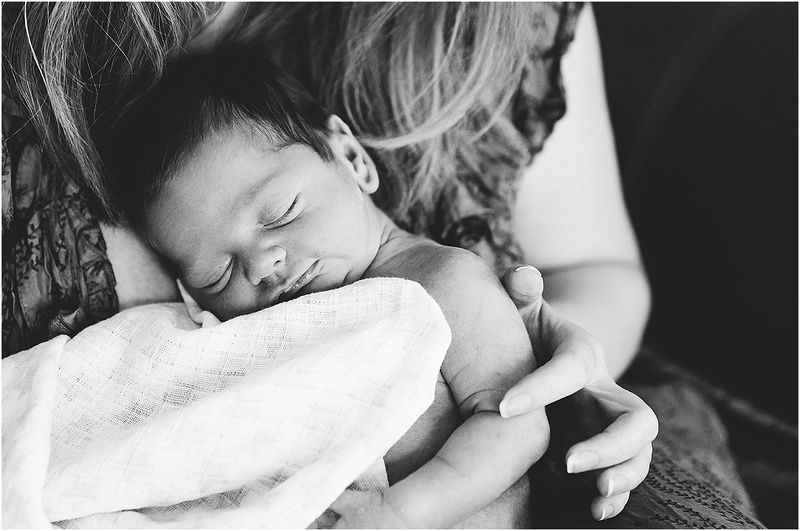 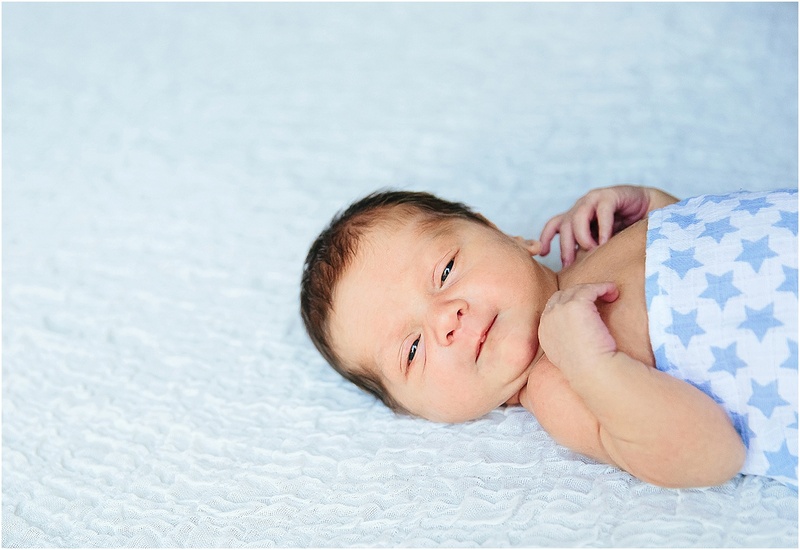 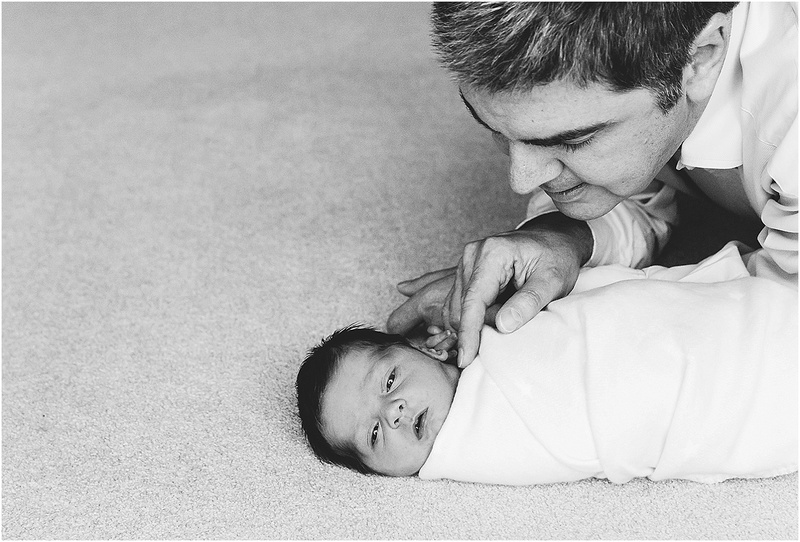 If you’re considering using me as your newborn baby photographer, I’d love to hear from you! 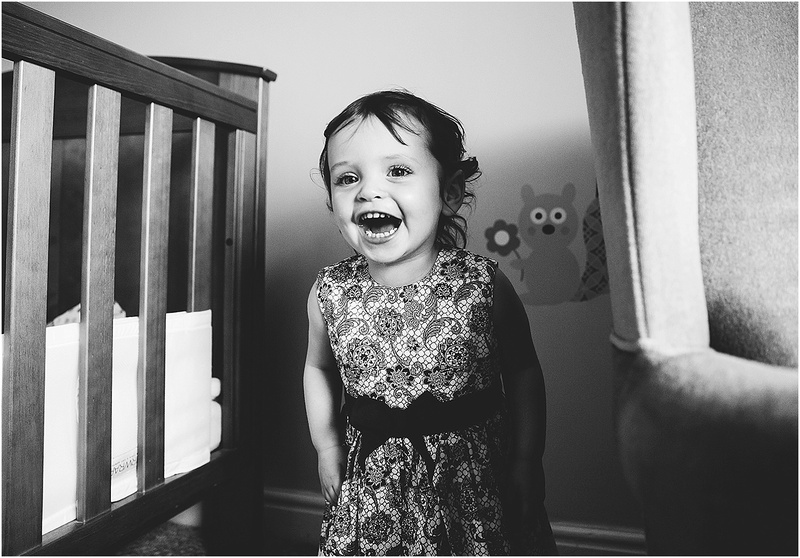 You can drop me a line at helen@schryverphoto.com or give me a call on 07841 457799 for a chat about how it all works, or to go right ahead and book your session. 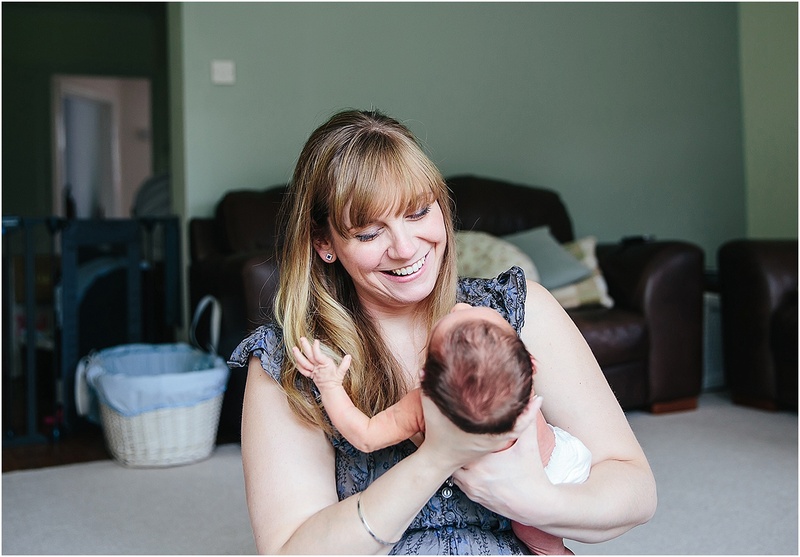 It’s usually best to call well in advance of your due date so we can get a rough date in the diary (of course this is flexible according to when baby decides to make an appearance!). 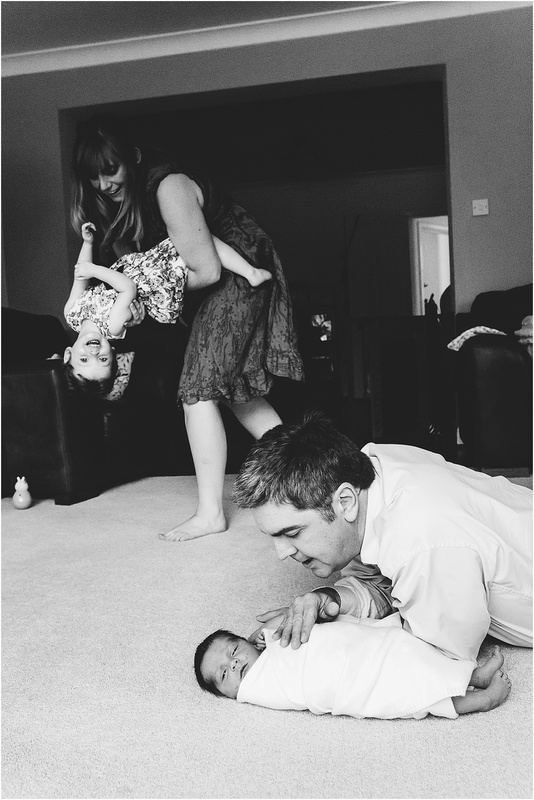 Here are some of my favourite images from this newborn lifestyle photo session in Orpington, Kent.